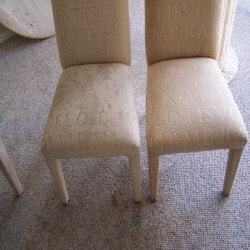 Telephone: 0034 697 511 071 for a free no obligation quote. 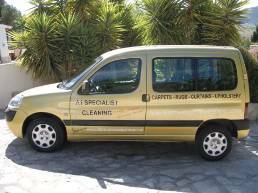 A1 Specialist Cleaning have been established on the Costa Blanca for 15 years and are now based in Mijas on the Costa Del Sol. We are still covering the Costa Blanca for one week in every month in order to continue our service to existing clients and new alike. For dates of our visits to the Costa Blanca - please telephone Marc Richard Smalley on: 697511071. 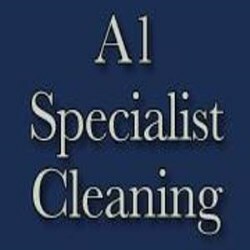 Using specialist, industry leading products, A1 Specialist Cleaning can clean, protect and deodorise all kinds of sofas, suites, chairs, carpets, rugs, curtains, mattresses and car interiors. Guide to our expert cleaning services: We start with vacuuming the areas to clean up the dirt and residues of the carpets. A pre-spray treatment is used. It’s needed to break-up the dirt molecules. Deep steam cleaning at the end of the cleaning process. 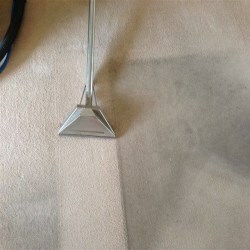 We guarantee that your carpet areas have been cleaned deep into the pile. If you want your carpets to be cleaned by a professional carpet cleaning company then look no further than Al Cleaning Services. NOW EXPANDING our established business to Costa del Sol!!!! Covering Malaga to Estepona and surrounding areas, we specialise in boat carpets and soft furnishings. Our dedicated team are now in place on the Costa del Sol providing our usual excellent service. You will receive fantastic value for money. It's not surprising more than half of our work comes via referrals or repeat business.